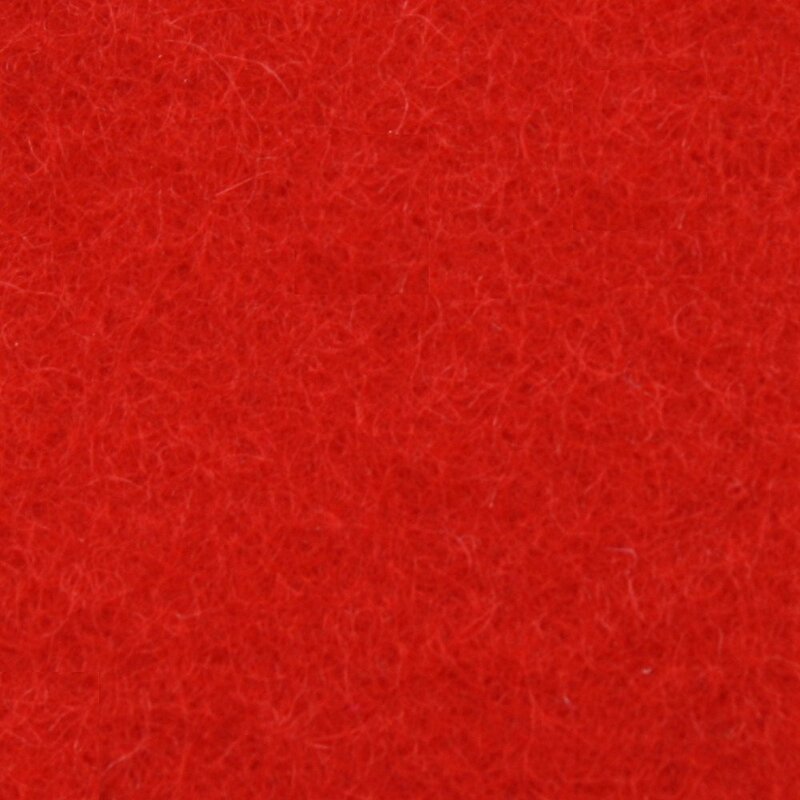 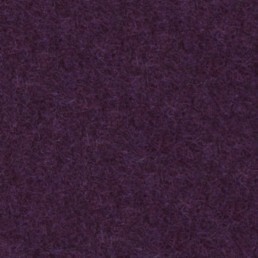 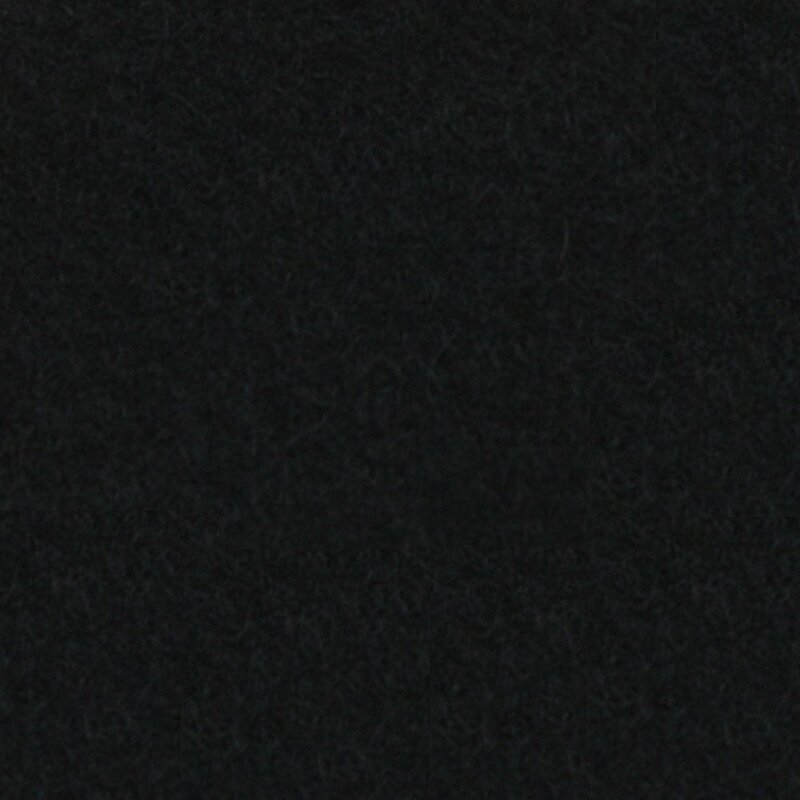 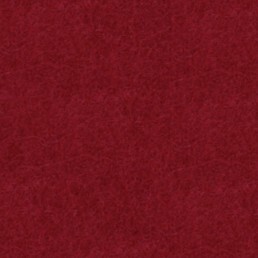 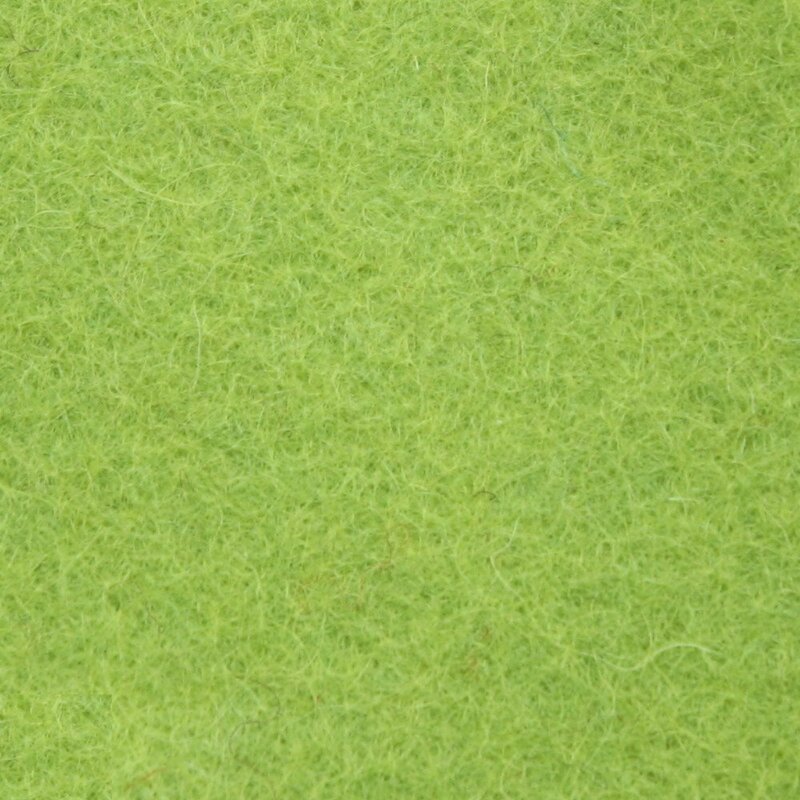 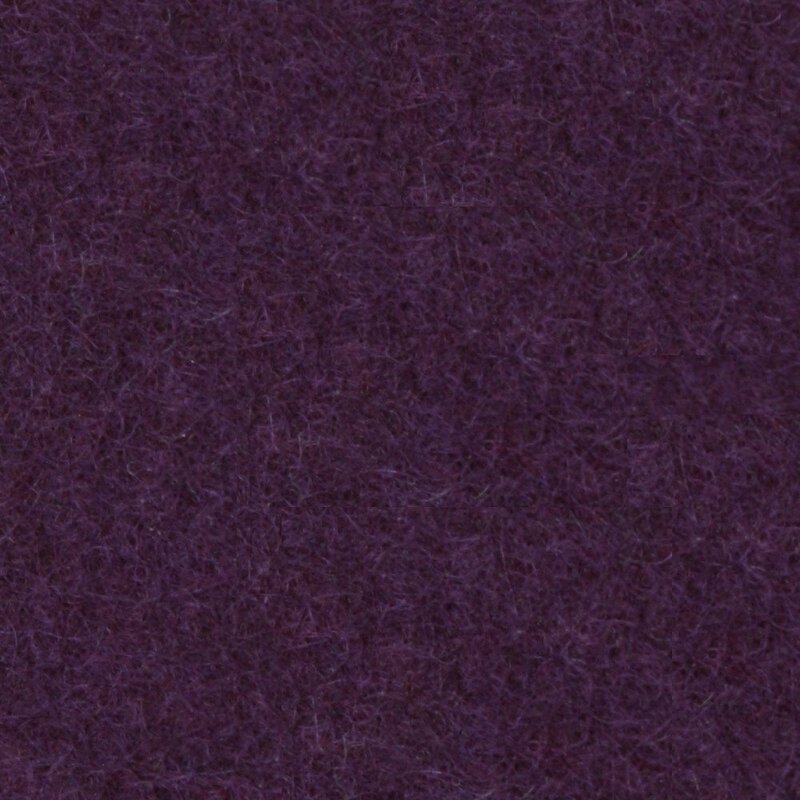 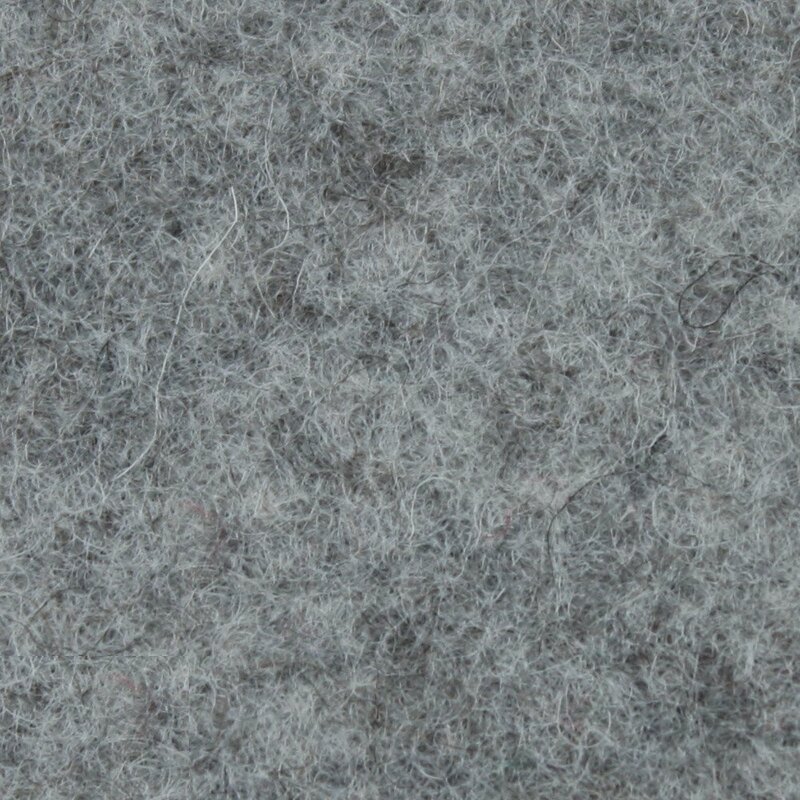 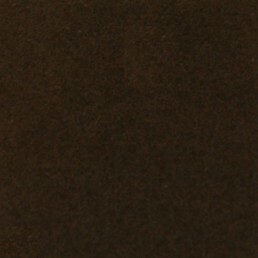 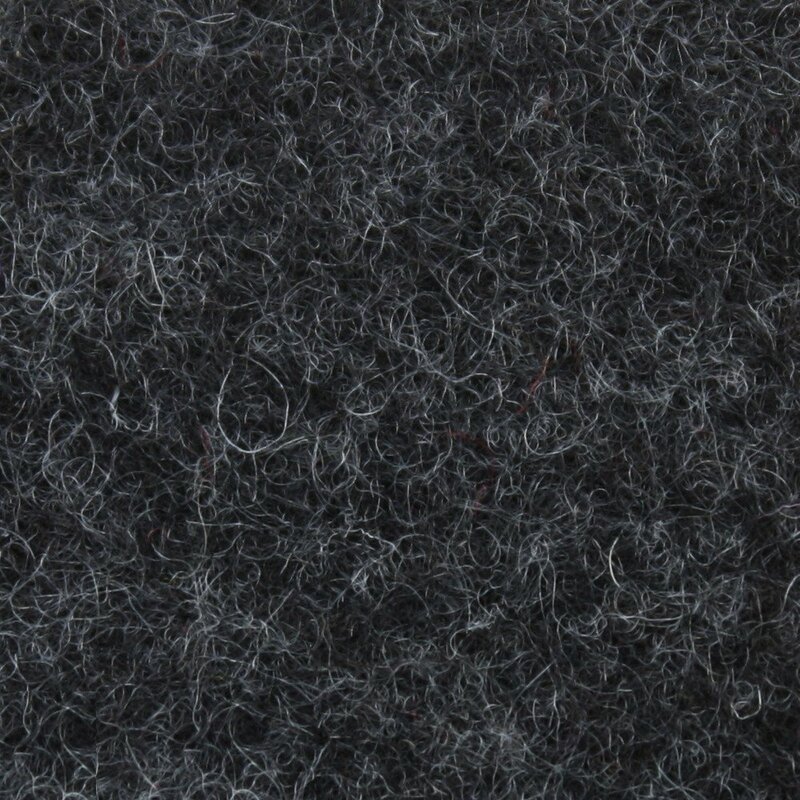 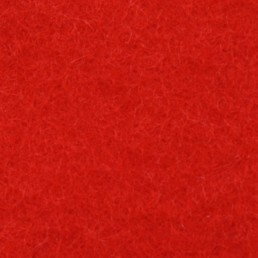 Volo Felt is 100% virgin wool material. 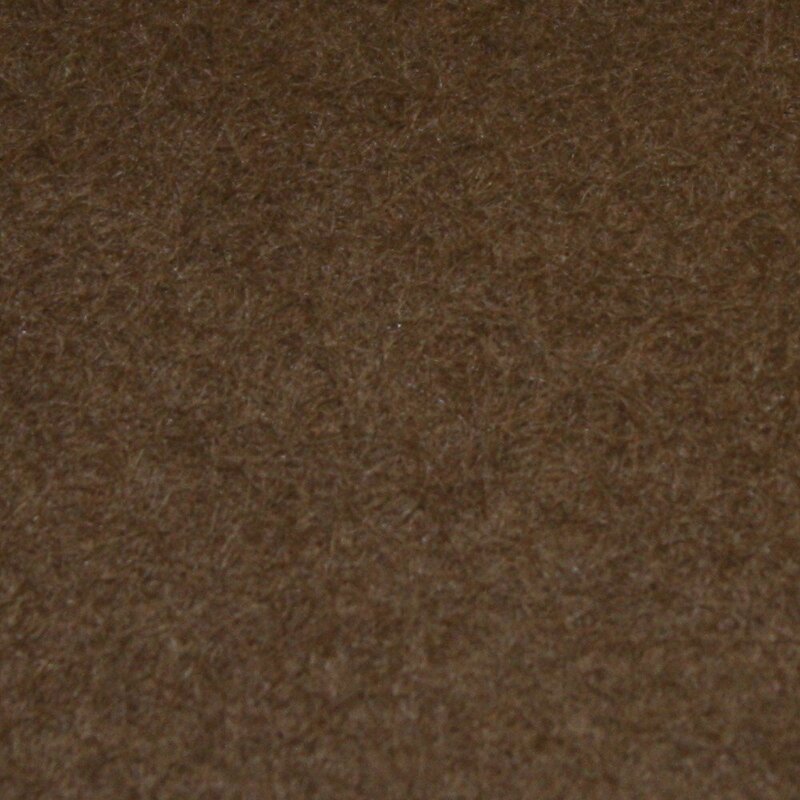 Its is a full 2 mm thick (3mm & 5mm avail.) 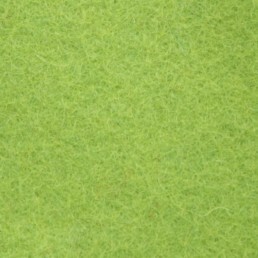 and weighs 1.10 lbs per square yard. 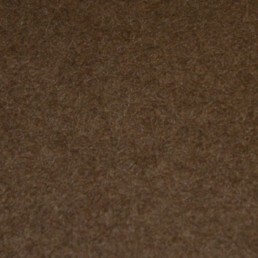 Available in 11 colors it is 70-72" wide. 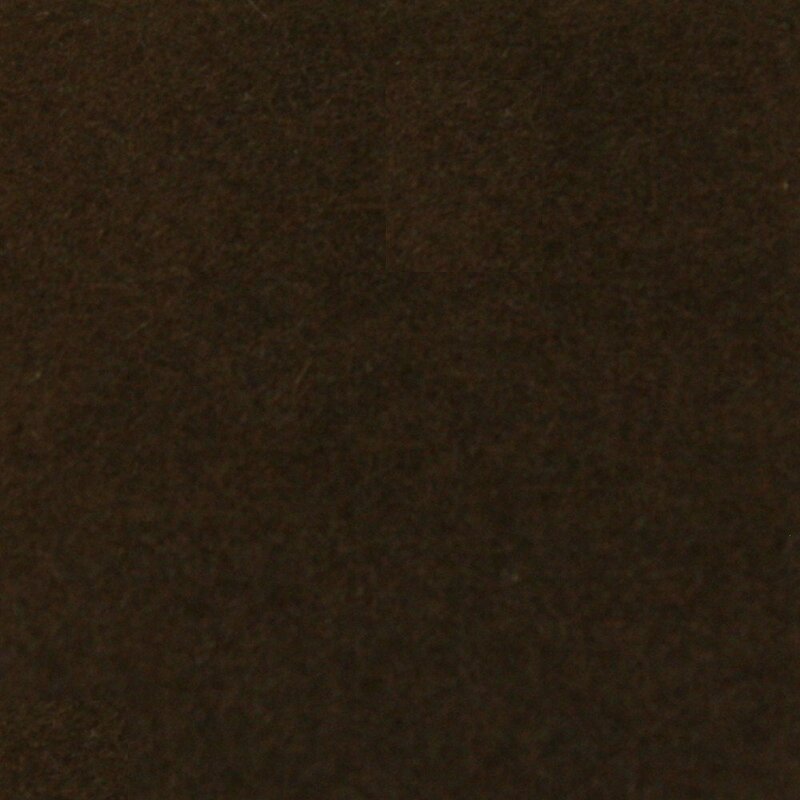 Special finishing techniques to achieve an incredible hand and surface texture. 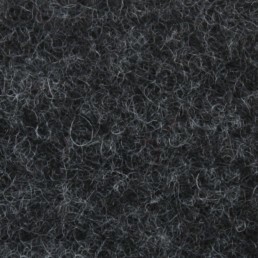 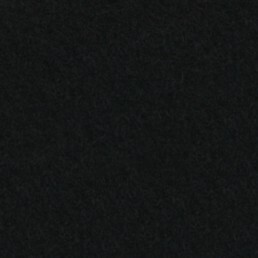 Volo felt is made from 100% virgin merino wool which is a rapidly renewable resource and totally natural. 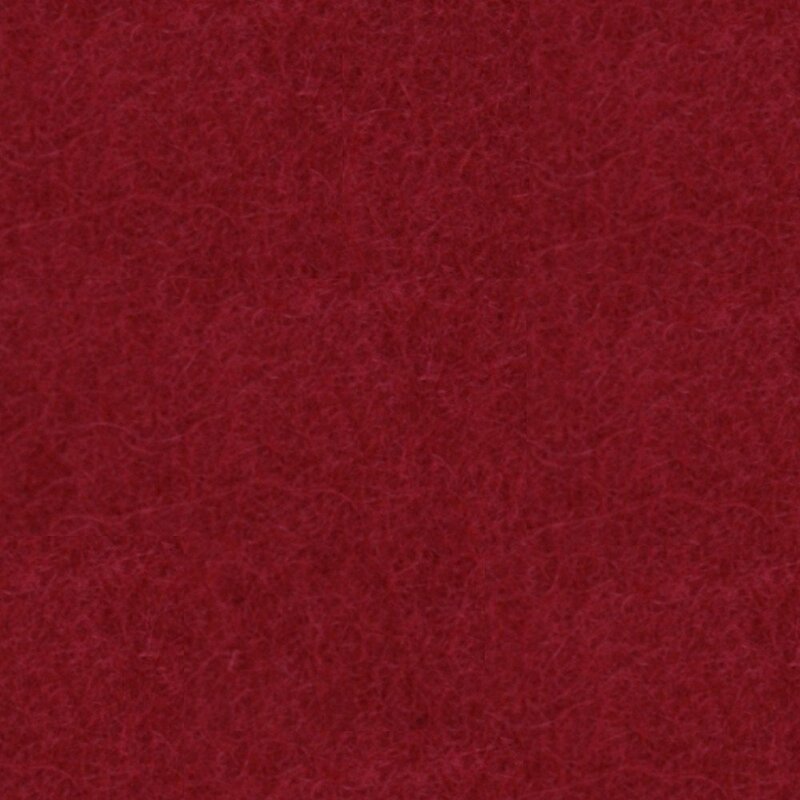 Volo felt is available in 11 colors and there is an option to customize the color with a large project.